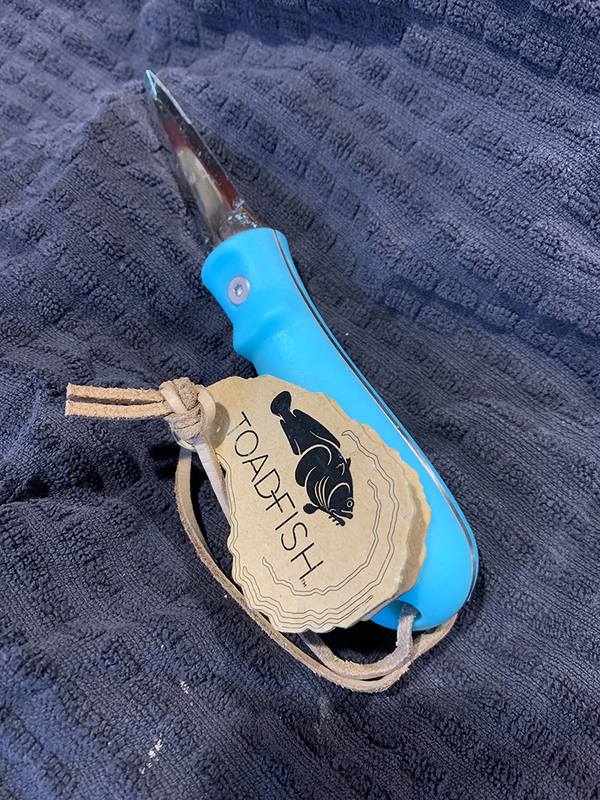 It was also the day I mastered shucking oysters with the help of my great new shucking knife from Sur La Table “Toadfish” (see pict below). 2- Oyster shooters with citron vodka, garlic and cilantro (forgot to take a pict). Raw in the studio with Bubbie’s horseradish and lemon juice accompanied by Q spicy ginger beer. (too early in the day for champagne.. The best oyster knife I’ve found. Toadfish. I make this in big patches, it freezes well. The bacon or pancetta is essential, so don’t skimp on that. I also don’t put in the frozen pearl onions. I never use nuts in desserts and used chips instead of chunks. I cook them for less time 10 minutes - we want them a little chewy. Cooked this last night. My Yukon Golds were no good so I used Russets. My husband thought they were gold's they were so creamy. Cooked them a lot longer, as i had them pretty close together in a small oven. Honestly the best ones I've made. I soaked my potatoes for FFs and i now I know to do it for roasted potatoes. Soaking is everything when cooked with potatoes. Also use the parchment paper! 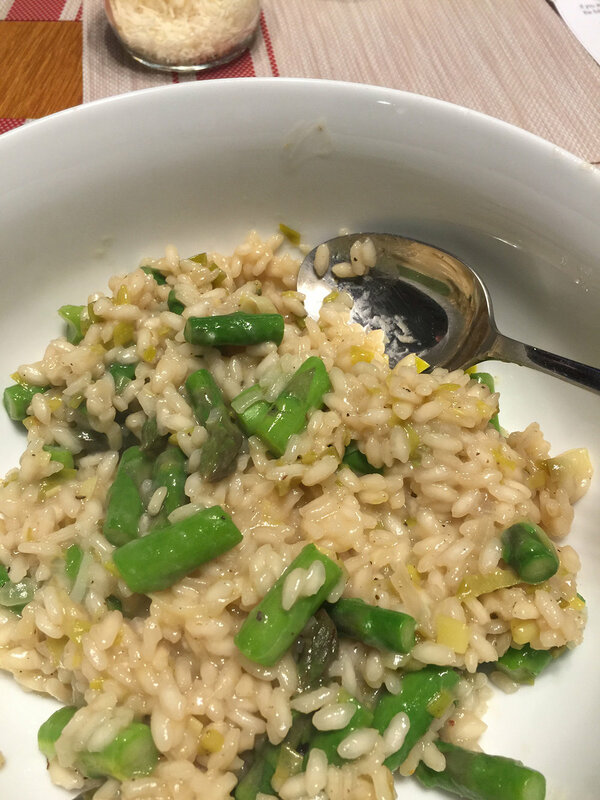 This is the recipe from the site where I found the recipe. Chopped oranges, soaked raisins, rosemary and pine nuts. Yummy!